Should Planet Pluto Be No More? I came across this letter on StumbleUpon. Little Madeline raises some interesting questions in her remarks; she seems very serious in her feelings about Pluto being a planet. I bet she hasn’t changed her mind. 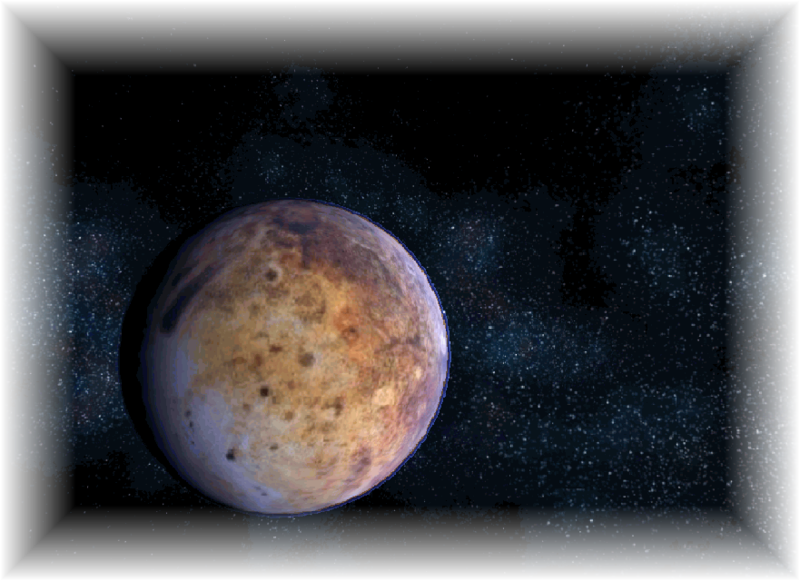 What do you think … should Pluto still be a planet? Lance Legouri is devastated when Isabella ends their affair and turns to his best friend. Marci Wentworth hides her own heartache as she advises Lance to leave. In his months away on the Pacific Island of Yanga, Lance slowly recovers. Only his separation from Marci brings about a new discovery … she is the one he truly loves. It is Marci who holds the key to his heart, she always has. 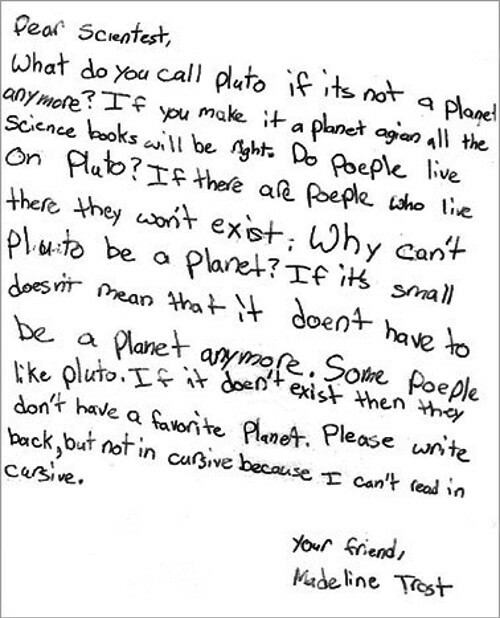 This entry was posted in Science and tagged Madeline Trost letter, planet Pluto. Bookmark the permalink.